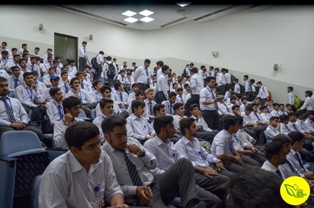 Forman Junior Biological Society (JBS) organized a seminar on the topic of Drug Abuse & Addiction titled as “THEY DON’T KILL YOU UNLESS YOU DON’T LIGHT THEM” on 18 October 2016. Students from Intermediate and Baccalaureate sides participated exuberantly. 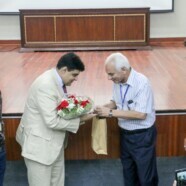 Acknowledging the delicacy of topic, Prof Dr Imran Ijaz Haider, HOD Psychiatry FMH, Lahore was invited to enlighten the audience in this regard. After the seminar, a Questions & Answer round was held in order to clarify any ambiguities among the audience. The answers were replied back with tranquility, which met the satisfaction level of inquisitors. 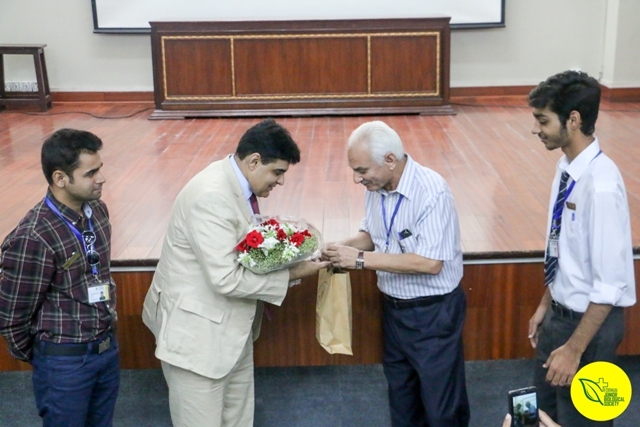 Mr Zia ul Islam, Head of Biology Department honored the Chief Guest with bouquet and souvenir, as a memory to this graceful event. 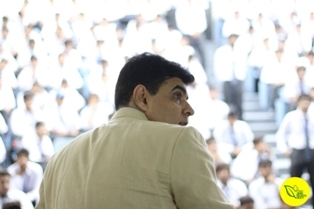 The seminar was called off with cheers and applause by audience.